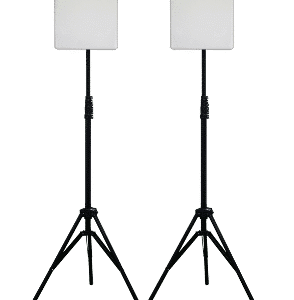 The VidOlink Reacher is our newest broadcast-grade HDMI and HD SDI wireless video transmission link, capable of reaching 3000 feet line of sight with zero latency and no compression. 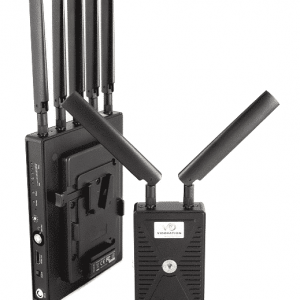 The transmitter is very compact and lightweight ensuring exceptional maneuverability. 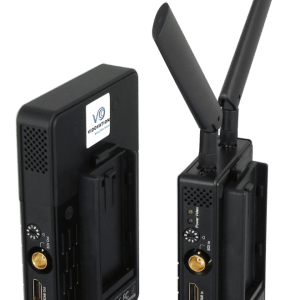 This makes the unit ideal for video assist and on-set monitoring, news and sports broadcasts, UAV, military, corporate and other applications in which typical wireless systems either fall short on distance or are too pricey. 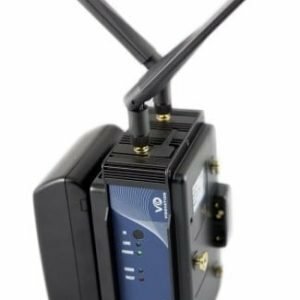 The system supports resolutions up to 1080p60 and utilizes today’s most advanced wireless video transmission technology, which delivers broadcast grade 3G SDI and HDMI high definition video signals transmitted with no compression and no latency. 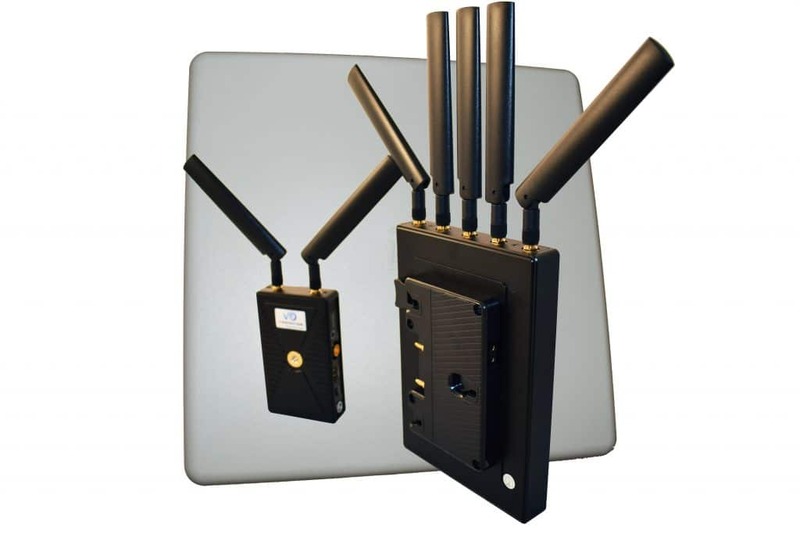 There is a frequency selector on both the transmitter and receiver which provides a maximum of 10 workable frequency channels and supports up to 4 sets working simultaneously. 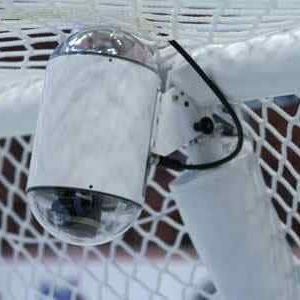 The system includes a 1/4-20 tripod mount for both the transmitter and receiver. 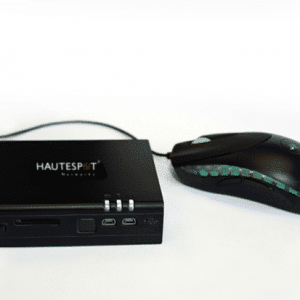 Accessories for hot shoe and clamp mount included. 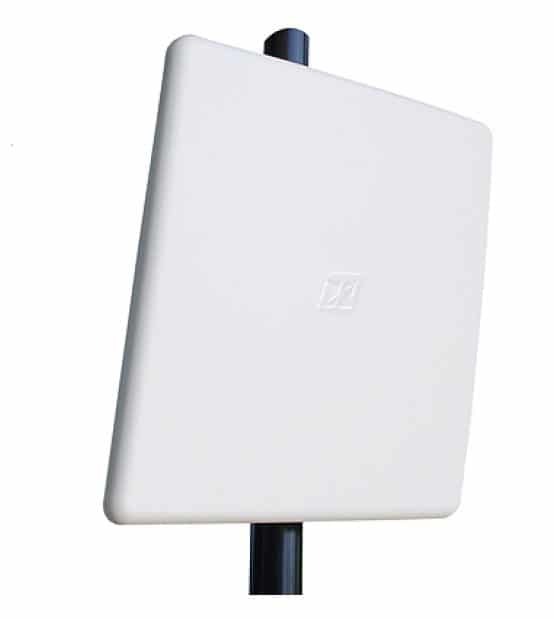 The receiver is powered via 4 pin Female Lemo connector or included external AC power supply. 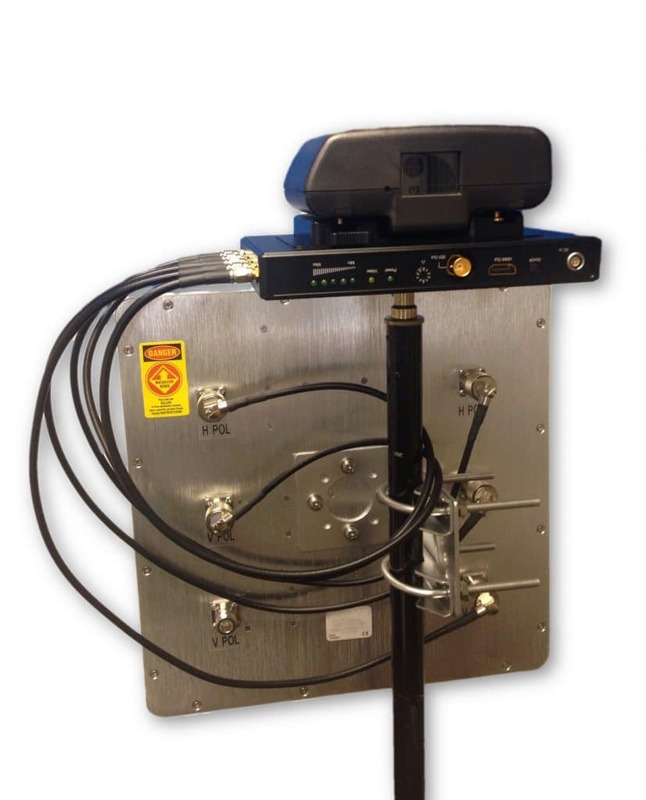 The battery mount for the received unit is Anton Bauer Gold Mount. 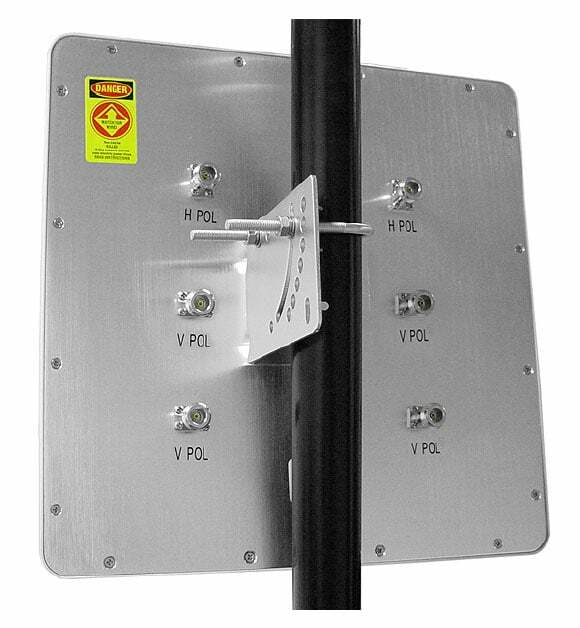 The system includes a six element, high gain, flat panel antenna array with four vertically and two horizontally polarized multi-patch antennas. Ideal for wireless video MIMO point-to-point and point-to-multipoint applications to increase the receiver gain to transmit wireless video up to 3000 feet. Two 4 Pin male XLR to D-tap power adapter cables to power transmitter and receiver from a D-tap battery source. Includes an Anton Bauer Gold battery mount for the receiver.